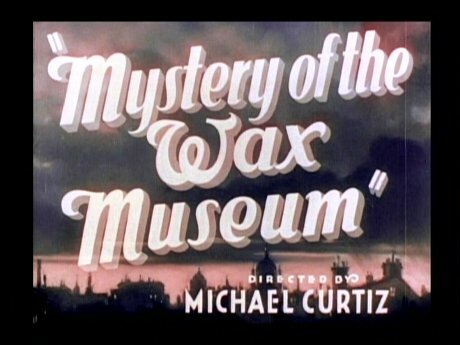 We delve deep into the archives for tonight’s special Hallowe’en horror, the 1933 Mystery of the Wax Museum starring Lionel Atwill and Fay Wray. Admittedly it is often more crime/mystery than horror, but it is certainly an enjoyable film and one that comes recommended to classic cinema fans. 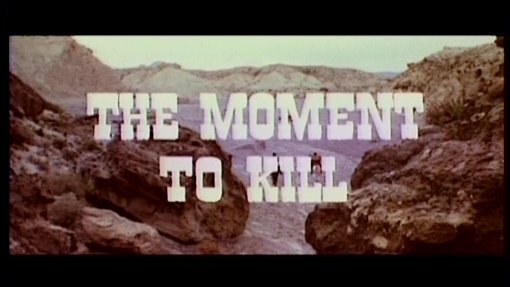 To keep you going until then, a rather forgettable Spaghetti Western from Anthony Ascott with George Hilton and Horst Frank doing their thing as well as ever – unfortunately the script, although from the writer of the Sartana series, is rather dull and generic making this one for genre fans only. The DVD, from Global Video in South Africa is not the best quality but always watchable. You are currently browsing the Mondo Esoterica – Blog blog archives for October, 2010.